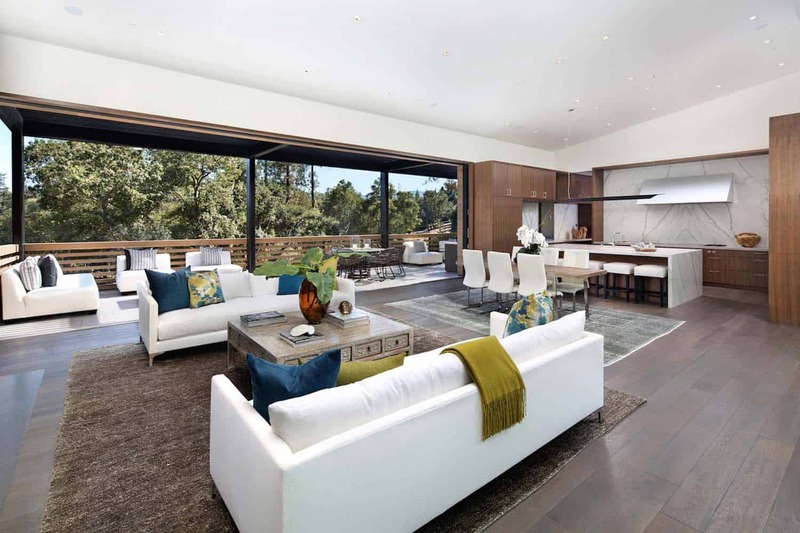 A striking contemporary courtyard home was designed by Butler Armsden Architects, located on a gently sloping 1.75 acre property in Atherton, California. This home is spread out over two levels, maximizing views of the rolling hills surrounding the site. From the exterior facade you will find a visually pleasant, varied massing and simple wood siding. This […] The post Courtyard home offers a fresh and contemporary aesthetic in California appeared first on One Kindesign.